Improve academic performance, peak performance, healthy brain aging, memory, concentration, mood regulation, resiliency, sleep, restless leg, hormonal fluctuations, allergies, anxiety, panic attacks, PTSD, depression, ADHD, ADD, chronic pain, migraines, relaxation, overall sense of wellbeing, and more. *Special rate packages and Free Consultations provided by Steven. Cathy can occasionally provide additional "Counseling w/ Neurofeedback" sessions and accepts insurance. Cathy has worked in the human services field for over thirty years, providing mental health services to a wide range of clients in the community and hospital setting. In addition to Neurofeedback, she offers professional counseling, Heart-Centered Hypnotherapy, coaching, EMDR, and energy healing. She especially enjoys supporting adults of all ages in their personal growth process, has a regular mindfulness practice, and is a good resource for helping client's develop cognitive-mindfulness strategies for decreasing stress and increasing joy. Refer to Psychology Today for more information on services that Cathy provides. Cathy has an array of interests including gardening, energy and vibrational sound healing, writing, guitar, spirituality, crystals, and is the author of Bringing Home the Mountain: Finding the Teacher Within. Steven has worked in education for over 22 years as a teacher, specialist, and consultant. He has primarily worked in special education at the public school and university level. He specializes in working with individuals with disabilities as well as administering and developing assessments. Steve enjoys physical fitness and yoga, is an avid meditator, and is a good support for clients wanting to make healthier lifestyle and mindfulness choices. 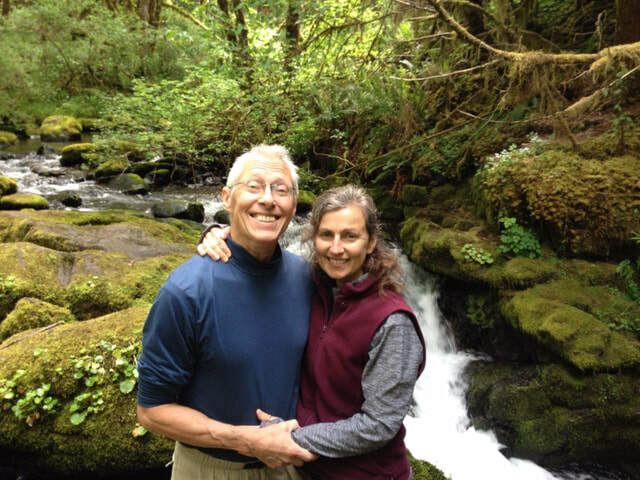 Steve is a lover of trees and mountains, and finds great joy in helping people on their journey of healing. Please visit Psychology Today for Neurofeedback specials that may be available. It's our great joy to help you in your healing journey.